Propolis from stingless bees in Vietnam has been used in traditional medicine to improve health and prevent diseases. However, there have been few investigations on the chemical constituents and bioactivity of Vietnamese stingless bee propolis. This work studied the chemical composition of the stingless bee propolis collected from the nests of Lisotrigona furva in Binhdinh province, Vietnam using combined chromatographic methods. The chemical structures of isolated compounds were determined by MS, NMR spectral analysis. Several xanthones including cochichinone A, cochichinone I, cochichinone J, cratoxylumxanthone B, α-mangostanin and pruniflorone S were isolated from the ethyl acetate extract of Lisotrigona furva propolis. This is the first report on the chemical constituents of propolis from Lisotrigona species. Cratoxylum cochinchinense (Hypericaceae) is the plant source for the stingless bee Lisotrigona furva propolis. 1. Sanpa S., Popova M., Bankova V., Tunkasiri T., Eitssayeam S., Chantawannakul P. (2015). Antibacterial compounds from propolis of Tetragonula laeviceps and Tetrigona melanoleuca (Hymenoptera: Apidae) from Thailand. PLoS One, 10(5), e0126886. 2. Boonnak N., Karalai C., Chantrapromma S., Ponglimanont C., Fun H. K., Kanjana-Opas A., Chantrapromma K., Kato S. (2009). Anti-Pseudomonas aeruginosa xanthones from the resin and green fruits of Cratoxylum cochinchinense. Tetrahedron, 65(15), 3003-3013. ISNAD THANH, Le Nguyen , THOA, Ha Thi , OANH, Vu Thi Kim , PHUONG, Diep Thi Lan , VAN, Hoang Thi , CHI, Nguyen Quynh , GIAP, Tran Huu , OANH, Nguyen Thi Tu , HANG, Nguyen Thi Minh , HUNG, Nguyen Van , MINH, Chau Van , BANKOVA, Vassya . "Isolated Xanthones from Lisotrigona furva Propolis in Vietnam". 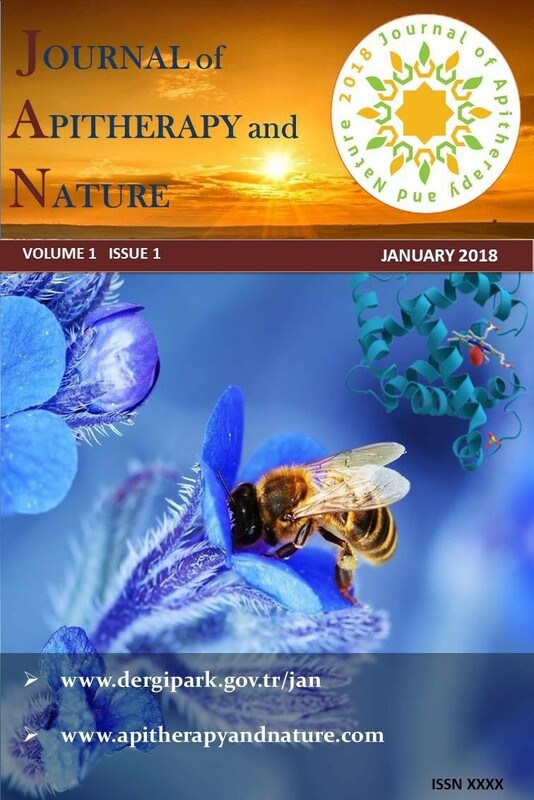 Journal of Apitherapy and Nature 1 / 3 (December 2018): 74-74.